PeopleTools 8.57 which was available for Oracle Cloud customers for past few months, is now available for everyone. 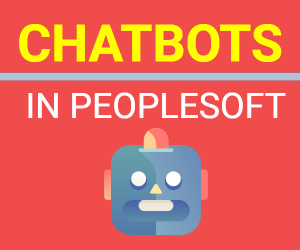 PeopleTools 8.57 was released on Jan 14, 2019 and can be downloaded from Oracle Software Delivery Cloud (known as edelivery). These new files are now available in DPK format only as VCDs are no longer an option. PeopleTools 8.57 for Windows has download size of 6.5 GB and consists of 5 parts and it currently comes with .04 PeopleTools patch i.e. PT8.57.04. This PeopleTools patch 8.57.04 contains base PeopleTools version i.e PT8.57 and patches too. In current PeopleTools 8.57 DPK that is posted on edelivery, below is the version of software included. 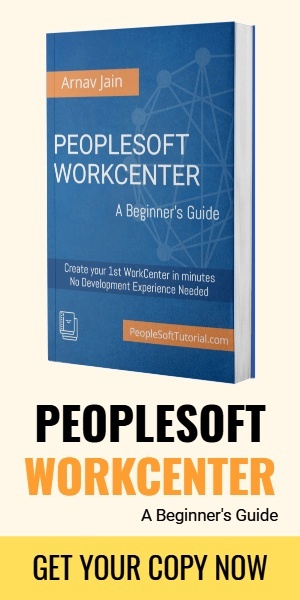 Download files also include a bug list which is similar to what you get when you download PeopleSoft Images. In this case, it consists of patches that are delivered for PeopleTools. This “UpdatesIncluded” file includes the details of Image number (PeopleTools patch) , severity, product, bug id, bug subject and bug resolution. PeopleTools Patch DPK is cumulative so when you apply the latest patch, you don’t need to apply any previous PeopleTools patch.